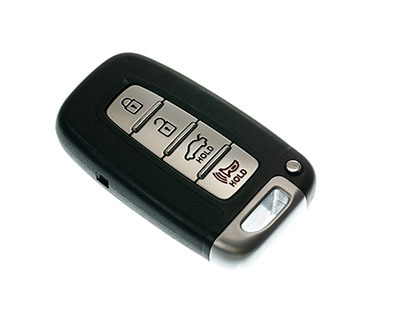 How do you know which locksmith services are the most suitable for your situation? Know the things you should watch out for in this page. If you have been searching high and low for lock maintenance tips, you have come to the right site. 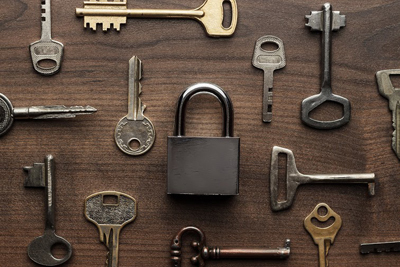 In here, you will find amazing ideas on how you can secure your property, whether commercial or residential, with the help of quality locking systems and reliable locksmiths. You will only need a new security door at your bedroom with the most powerful security door locks. You should keep a mobile charged in your drawer permanently and some food and medicine. This would be a good idea if you are feeling that your house doesn't make you feel safe and you want to gain time calling the police in case of home invasion. Put a peep hole in the door to see who's behind it. Don't ever leave the keys at the back side of the door locks if there's a window nearby. Avoid putting your name/address on key tags. If you lose them, you don't want anyone to know where you live. You have to be careful with your keys. Losing them will mean a big problem not just in terms of getting locked out but also when it comes to security. If you can’t find your keys, it is advisable to have a lock change. A lock rekey, when possible, is also recommended. Simply getting new keys is not a good solution. Somebody might be able to pick the key and use it without your permission. It is important that you only use the highest quality products available. Our company recommends shopping around extensively so that you can find a lock that is not only durable but is also able to protect your property and family. Costs are only secondary. We can help you decide on what's best for you. Never leave your keys in the ignition, for any reason. It's an open invitation to the first thief who notices them.